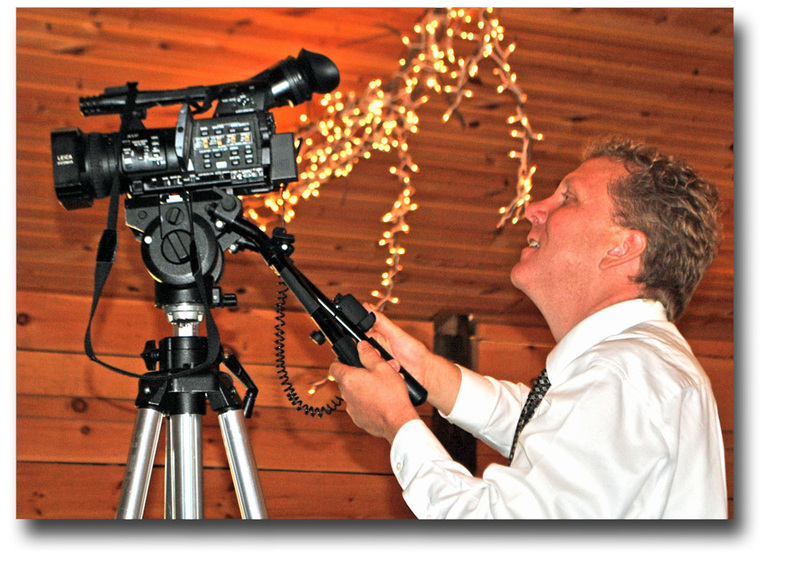 Modern, professional equipment, a close-knit team and more than 13 years of television industry experience make Moments Video Productions a recognized leader in independent media and video production. From weddings, corporate videos and video commercial production through to freelance camera work and event coverage, Moments Video Productions pursues quality in every project. Clients include Karen R. Hurd Nutritional Practice, Eau Claire Area School District, Badger State Wrestling, The Florian Gardens, UWEC Theatre and Dance Company, Baldwin Area Medical Center, HOPE Gospel Mission, Teamwork Africa, Western Wisconsin Whitetails, Dance with Grace, Becky's School of Dance, Nutech Seeds, Brown Seed, Chippewa Valley Youth Symphony, Chippewa Valley Aphasia Group, West Wisconsin Telcom and many more. Browse the online showcase for samples of our work. Also make sure to join the online conversation on our Facebook page. "Thank you so much for capturing all the big moments of our special day. You provided such an important service and did it beautifully. Watching the video brought many tears and smiles and with a gift like this it will continue to do so. You have a true talent at what you do and you must be very proud. This video has moments we never wanted to lose and look forward to enjoying it for the years to come. You did a fabulous job gathering all the footage and editing it together. And we loved getting the raw footage as well. Many thanks for your service. Your talent is a gift and we were blessed to have you as a part of our day!"